Juris, YL2GM and Kaspars, YL3AIW will be active as 3C0L from Annobon Island, IOTA AF - 039, 18 - 22 October 2017. QSL via YL2GN, LOTW, ClubLog OQRS. Do not call us if you don't hear us! Around 4200 QSOs are in the log so far. Yesterday were focusing on 15m band. During the night active on 80m band, made 750 QSOs there. Had some minor issues with antenna. Then moved to 20m in the morning, now some 17m activity. Plan to be ready on top-band next night and also be ready for RTTY. Locals are very friendly and helpful. Everything is OK, except some minor sun burns got during antenna set-up and also problems with water supply. 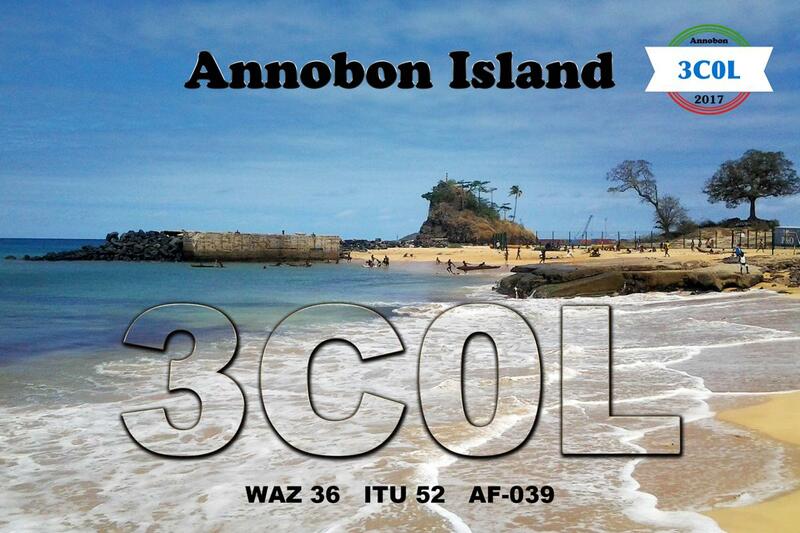 3C0L Annobon Island News 14 October 2017. Soonest upload to Clublog could happen when they come back from Annobon. There is no Internet on the island. But as you understand there are bigger challenges than Internet. For example - electricity and water. 3C0L QRV now. Yuris sent SMS saying that mains voltage varies between 130-180 V and TRX switches off. That probably also explains distorted signal tone time to time. So they run not full power. SMS from Yuris says that they are in Annobon. Their passports are taken away. Tomorrow is national holiday. Governor is not speaking with them. In the best case will be on the air on Friday 13th. QTH is OK, but could be more space for antennas. From 6:00 to 18:00 there is no electricity. Team is planning to fly to Annobon Island 11 October 2017 and will start activity as 3C0L. 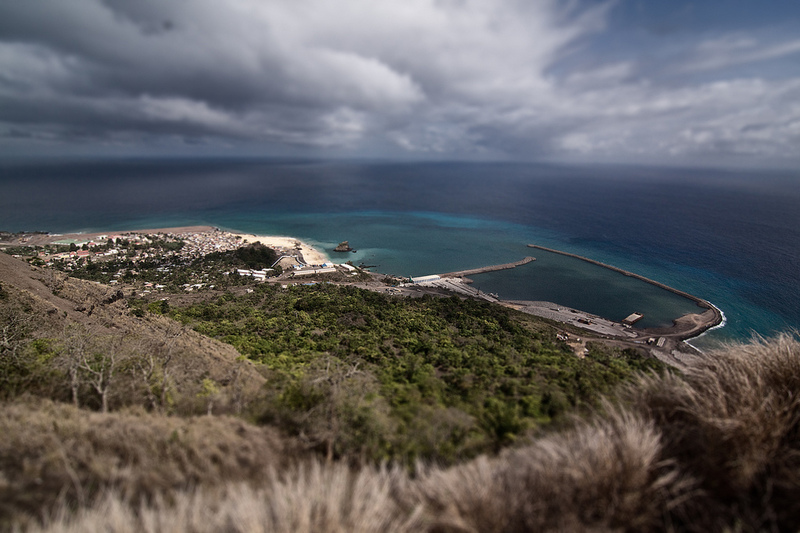 Annobon Island. Author - matthewbattiston. 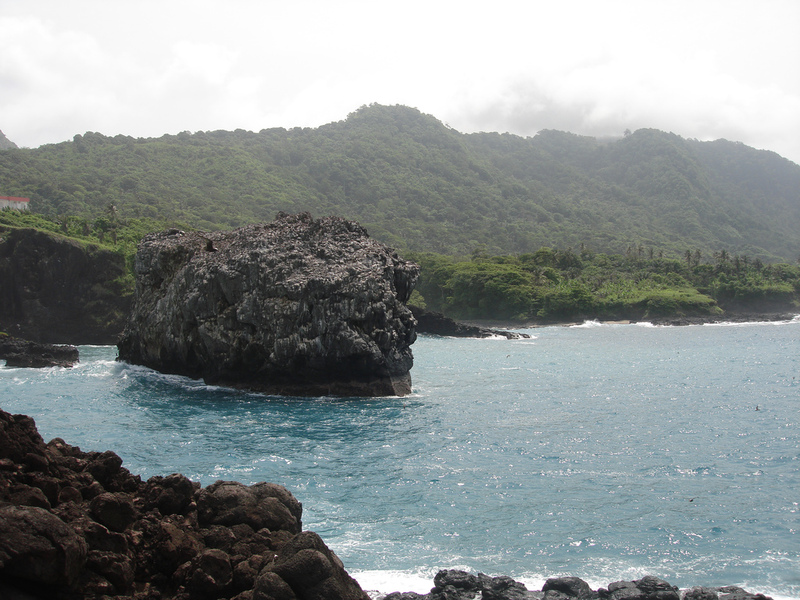 Annobon Island. Author - Mehdi Berrada. 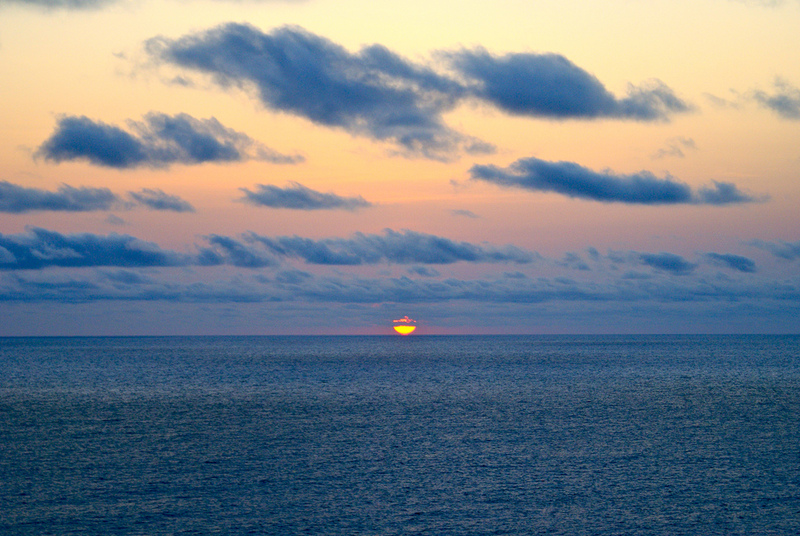 Sunset, Annobon Island. Author - Pablo Manriquez. 3C0L. Where is Annobon Island located. Map. Dear Eddy! News about QSL was published with that reason we send news to subscribers because probably its interesting to see QSL and that QSLing will start soon. why do you send at the end of november an expedition from oktober 2017 ?? ?